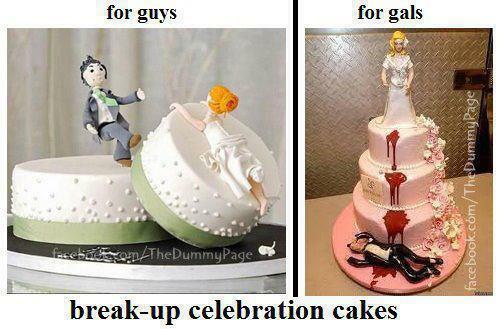 Here are some funny pictures from around the internet, including break up celebration cakes for girls and guys. What will be your reaction when you were sent to principal’s room. 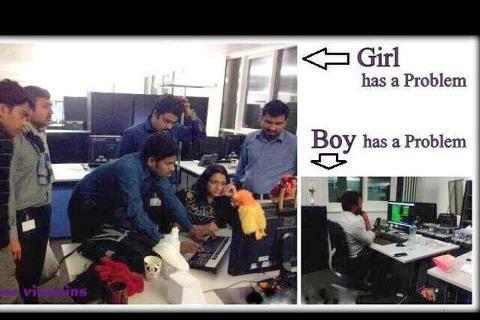 Difference between girl and boy, what happens when a girl has a problem and what happens when a boy has a problem. A funny picture from Pakistani news channel about satellite launched by Pakistan. 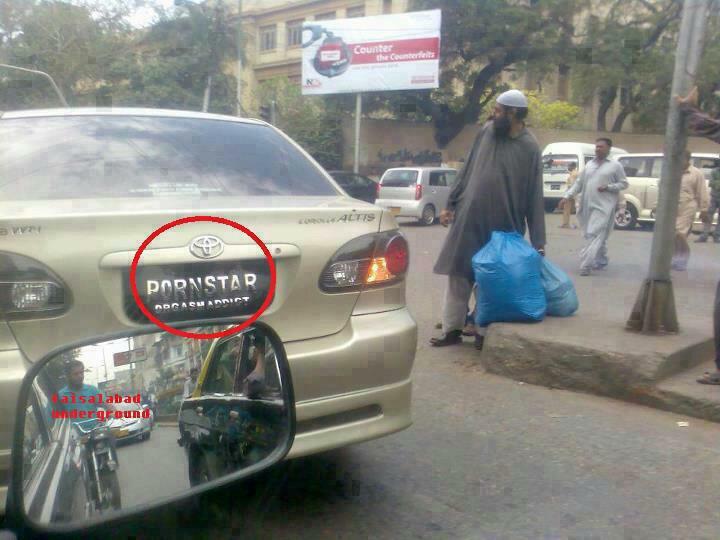 A funny number plate on a Toyota car in Pakistan.